Working from a strong brief, it was clear from the start that something different was required here. 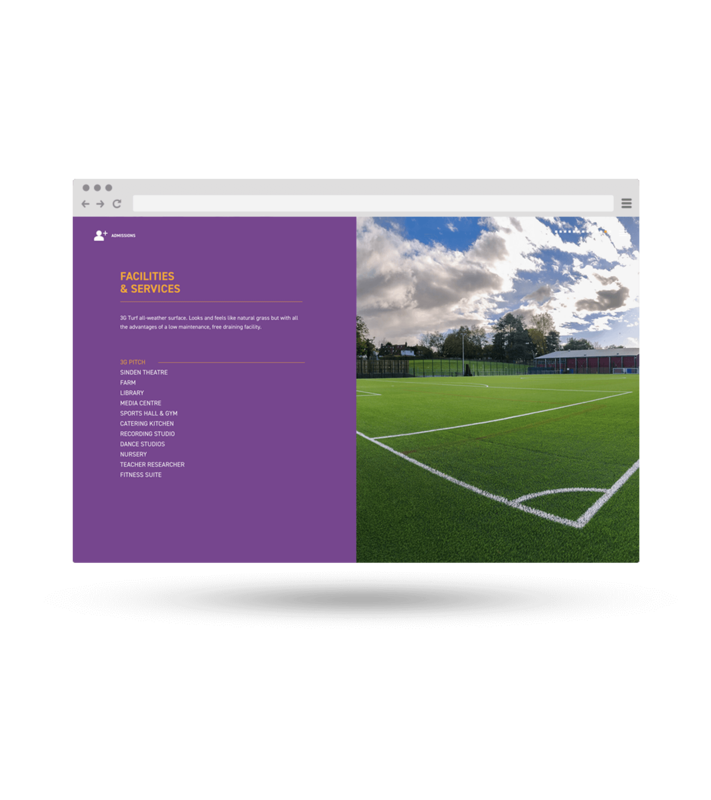 Our breif was to design and deliver a new school prospectus, and accompanying website. Plus a photoshoot to provide a library of images all within a very short timescale. 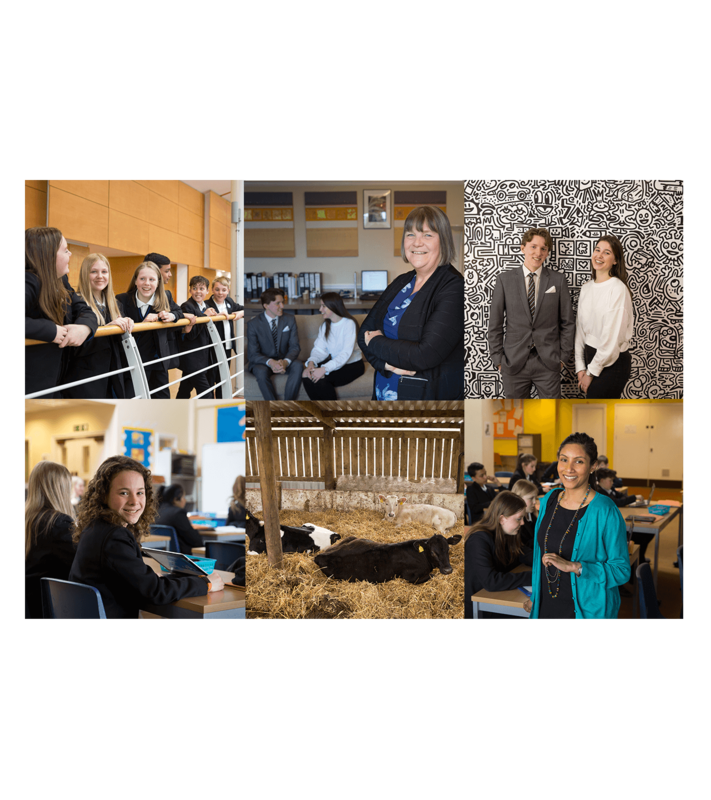 Homewood School & Sixth Form Centre is lucky enough to be spread over a large area in Tenterden, Kent. Despite the vast number of pupils, there is a great feeling of space. Their space and facilities are best communicated from the air and so a drone shoot was a fantastic solution to be able to include within the budget. Gulp designed the website and prospectus concurrently to meet tight deadlines. The photoshoot was handled over one really long day but delivered a great library of images for the school to use. All shots to used in the prospectus and website were carefully choreographed to fit design demands with additional shots caught at opportunistic moments. A 3G pitch to shout about.